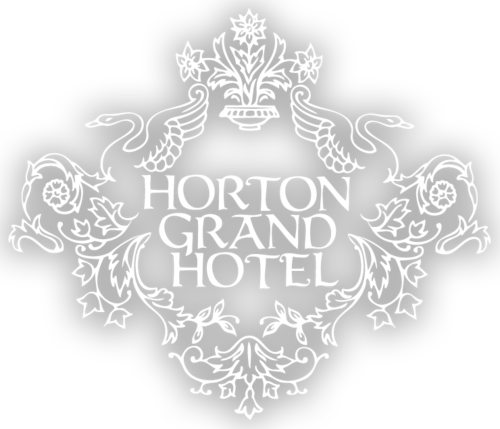 Located near Petco Park in the Gaslamp Quarter of San Diego, the Horton Grand Hotel is one of the best-located hotels for experiencing everything San Diego has to offer. Fine restaurants, sun-drenched beaches and world-class attractions – they’re all just moments away. Nestled along a charming street in the historic Gaslamp Quarter District, our elegant hotel is perfectly located for both leisure and business travelers. Stroll to amazing restaurants, bars and nightclubs or take a sightseeing tour on the Old Town Trolley. Unwind in the serene Balboa Park and then catch a Padres baseball game at Petco Park, located only four blocks from the hotel. If you have any questions about area attractions or need assistance arranging tours, please don’t hesitate to ask our friendly staff. Located on and in a retired aircraft carrier permanently docked in the Embarcadero, the Midway Museum features a massive deck covered with naval aircraft from World War II through Operation Desert Storm. You can also venture into the aircraft carried to explore interactive exhibits that include recordings of actual conversations between military pilots, a flight simulator and more. When the sun goes down, San Diego’s Gaslamp Quarter comes alive. This vibrant dining and nightlife destination is home to over 100 restaurants of all cuisines, bars and nightclubs. Whether you are craving fine dining, casual dining, family dining, or food-on-the-go, we'll help you find a place to match your style. San Diego beaches are more than a boundary dividing land from sea, more than a place to swim or sunbathe. Enjoy surfing, sailing, biking, running, water skiing, swimming and diving.  The home of the San Diego Padres professional baseball team is just 4 blocks from the Horton Grand. Petco also hosts concerts and family friendly events throughout the year. This hands-on, kid-focused museum makes learning fun with activities and exhibits that stress and promote creativity, confidence, problem-solving, interpersonal skills, critical thinking, collaboration, resiliency and optimism. Discover America’s Finest City aboard Old Town Trolley Tours of San Diego. This two hour, fully narrated tour will show you San Diego and Coronado. With 11 stops, guests can disembark for shopping, dining and attractions.